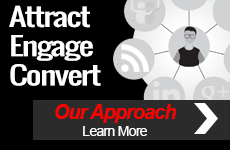 What is the state of influencer marketing in today’s B2B and B2C space, and how can you find and build mutually beneficial relationships with the right influencers? 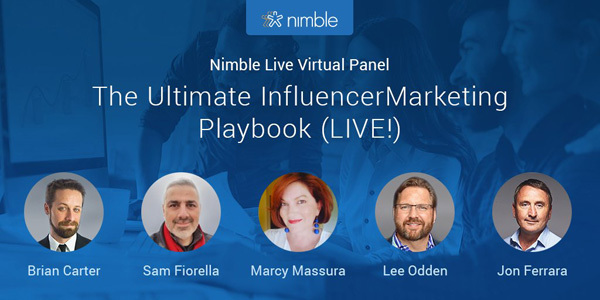 Join TopRank Marketing chief executive Lee Odden and a panel of four other industry experts including Jon Ferrara, Marcy Massura, Sam Fiorella and Brian Carter for Nimble’s “Ultimate Influencer Marketing Playbook (LIVE! 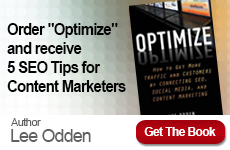 )” event on Thursday, October 11 at noon Central. Lee will be representing the B2B influencer marketing conversation during the panel with insights on how influencer marketing is falling short for many companies and how to raise the bar on developing authentic relationships with experts that create mutual value for brand, influencer and their respective communities.